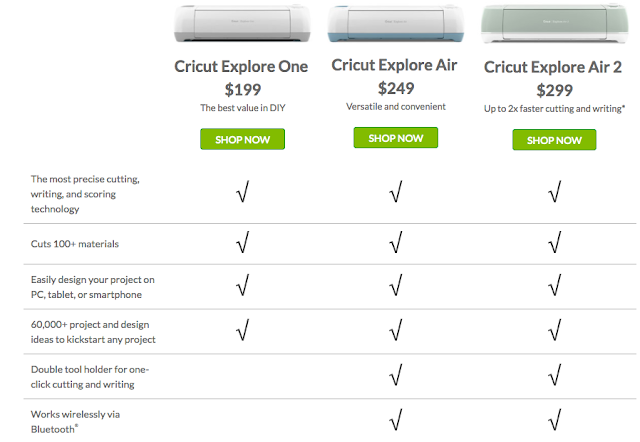 Obsessed with Scrapbooking: [Video]Cricut Design Space 3-How to find images! 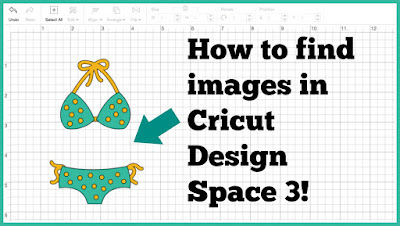 [Video]Cricut Design Space 3-How to find images! 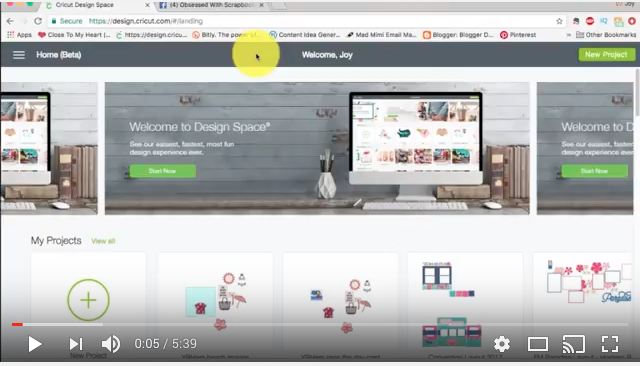 Here's a quick video on how to find images in Cricut Design Space 3! The video also explains how to find just the images you own, or see just the cartridges you own!